After the success of “On Dem 4’s,” Tree and I.B.C.L.A.S.S.I.C. have decided to pair on a new project. It’s only right, right? The chemistry was the real deal, so a joint album makes sense. 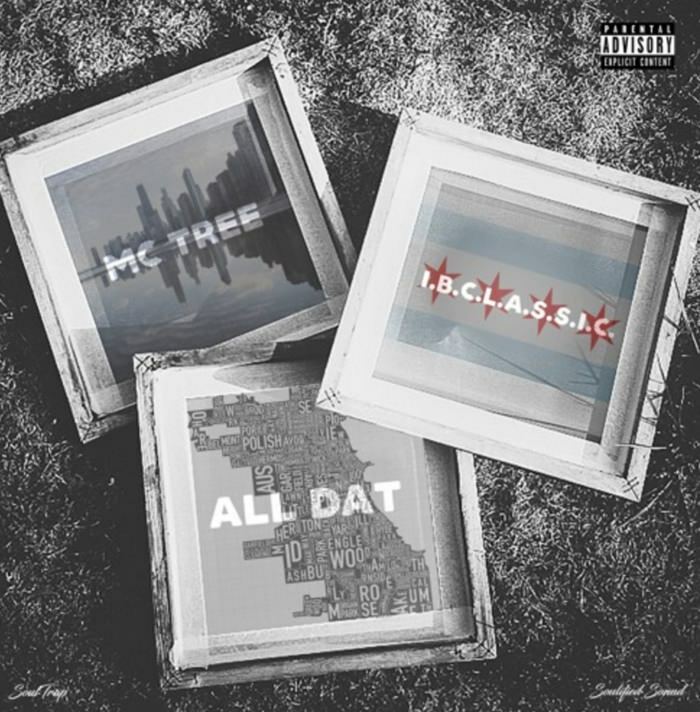 Today, they stay in synch with “All Dat,” the new offering from the IBTREE album, which is scheduled to smack us upside the head later this year. We’ve been wondering where art thou Tree, so it’s a blessing to see I.B. bringing him out of hiding. Sometimes you need that fire to step out of the shadows. The light awaits.